Better Grid is a sparse, ambient-songwriting album from Field Sleeper, the moniker of Columbus, Ohio musician Alex Paquet. On Paquet’s Scioto Records debut, lean electric guitar melodies weave through a thin blanket of synthetic drones, all wrapped around the centered, restrained voice of Paquet. 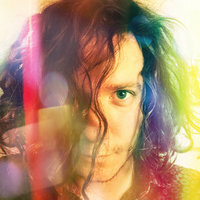 The album was mixed by renowned noise musician Mike Shiflet, whose serene yet abrasive influence is noticeable throughout the record. 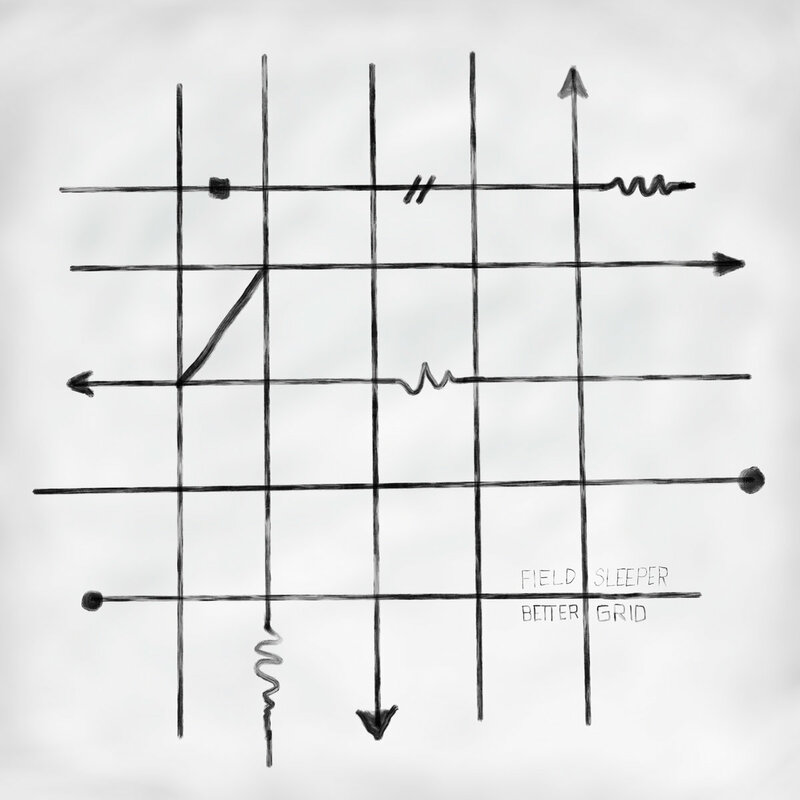 Recorded in two weeklong sessions in February and June 2017, Better Grid represents Paquet’s best efforts to nestle between poppy, guitar-based songwriting and sonic stillness. His lyrics are centered on emotional reconciliation, dissolving the tensions of the past in pursuit of a calmer future. In the title track, Paquet remarks “I can hear you sculpting a safer spiral / how I wish you’d build a better grid”. 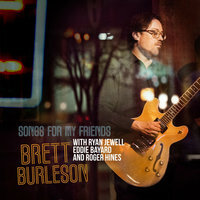 The arrangement of focused, driving guitar melodies and soft trailing synthesizers compliments these sentiments.